Welcome to our school website. I hope it will have given you a flavour of what school has to offer. 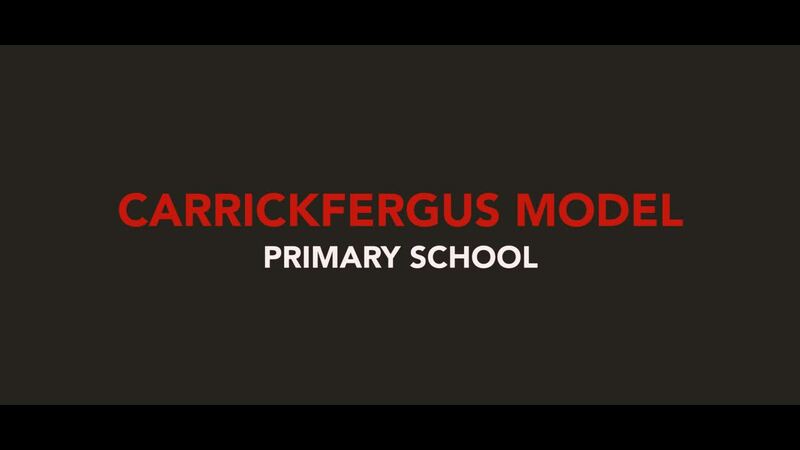 At Carrickfergus Model our aim is simple - to inspire excellence in every child through endeavour, example and encouragement. We believe that educating the heart is just as important as educating the mind and that character is just as important as caliber. We want our pupils to leave primary school with strong foundations in their learning and academic ability but also possess the skills of kindness, empathy, grit, determination, patience, self-management and resilience. These are the skills that will help them navigate their way through life. The best way to get to know our school is to visit us and I encourage you to do so. Each November we have an open night to showcase the best of what Carrickfergus Model has to offer. However, if you wish to meet with me personally you can do this by contacting the school office. We have the most wonderful children and staff at our school and I look forward to welcoming you to our school family.